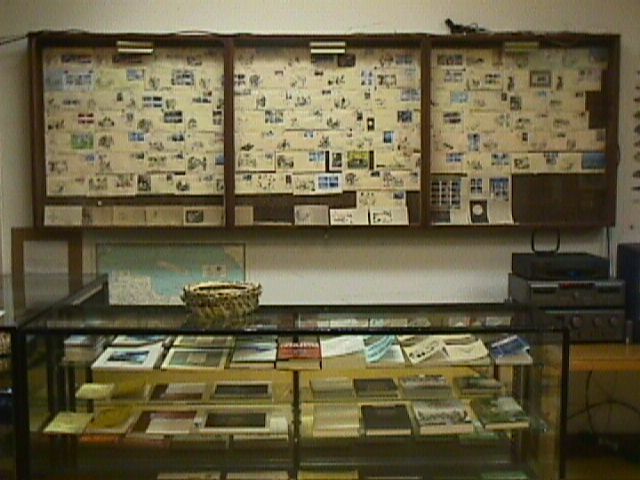 The museum operates a small shop for the sale of local handicrafts that offers T-shirts featuring Marshallese oral history motifs, unique prints, postal first day covers, books and original videotapes which introduces Marshallese cultural heritage or current topics, and maps of the region. Most articles are ready to order via the e-mail contact form. We accept personal check, travelers checks, and Money Order in US$ made available to “Alele Museum”. We do not accept COD orders. Shipping & Handling charge will be added to the total of your orders. If you have an interest to purchase our items, please let us know via the e-mail contact form. For members, you can get 10% discount on items for sale. More information about membership. Also offered through Alele is the opportunity for local handicraft shop collaborations, through the assistance of local merchant, orders placed via email and shipped to you. Please note: The local crafts available on this website are unique and individually hand crafted and are only to show a representation of individual sample that may or may not available at the time of your order. Please inquire by email about a specific product. This page is not for wholesale orders, if you are interested in wholesale or large quantity orders please contact the Curator. 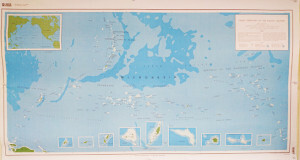 Trust Territory of the Pacific Islands, 1973. 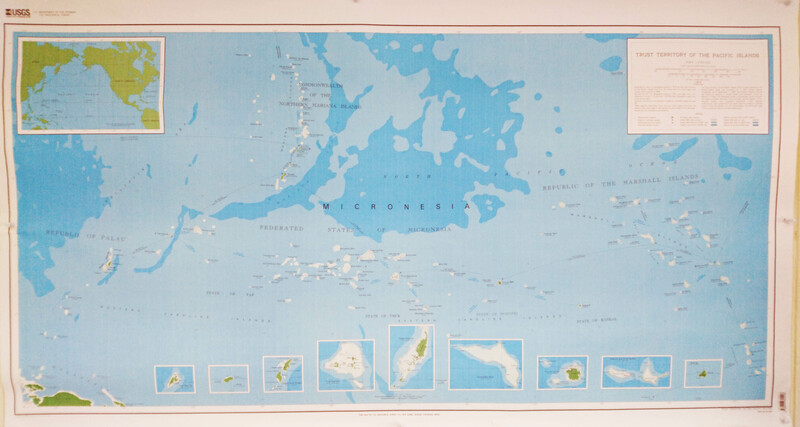 Covers Republic of the Marshall Islands, Federated States of Micronesia, and Republic of Palau. Made in the Trust Territory period, but most accurate, with colors. A translated autobiography of a storyteller. 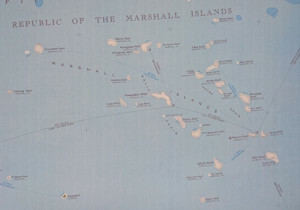 159 pages, Gerald Knight, Micronitor Press, Marshall Islands, 1992.
a compilation of stories and legends, which have appeared scattered in a variety of publications and for the first time, have now been published into a book. 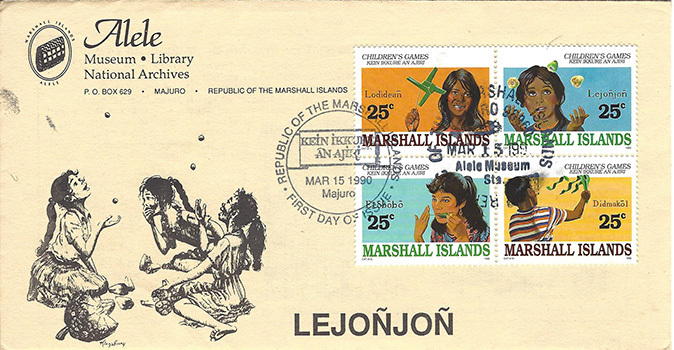 The major themes of the stories cover the topics of creation, the origin of islands and places, social customs, animal tales, oral history, and stories of the famous Marshallese trickster “Letao”. 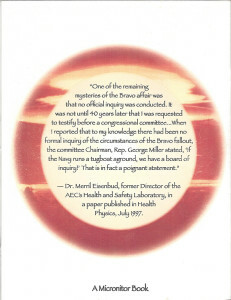 188 pages, Jane Dawning, Dirk H.R. Spennemann, and Margaret Bennett. RMI Historic Preservation Office, 1992. Introduces 6 stories from Micronesia (Marshalls, Guam, Yap), with appropriate reading level for children (7-8th grade). 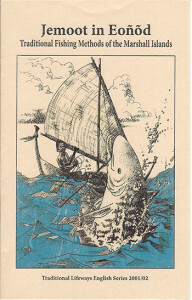 53 pages with some illustrations in black and white, Bo Flood, Fulcrum Publishing, 1996.
is a collective work on old Marshallese folktales and oral histories, which have not been published in a book form. 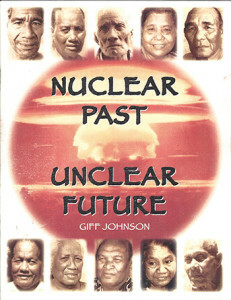 Also, this book was written in both English and Marshallese language in one book for the first time. 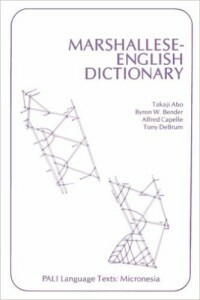 134pages, Terry Mote, Donna K. Stone, Kinuko Kowata and Bernice Joash. Alele Museum, 1999.